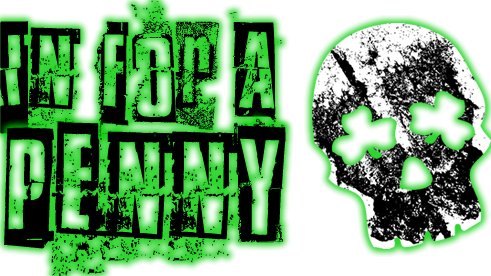 Irish punk band In For A Penny formed a few weeks before Saint Paddy’s Day in 2015. 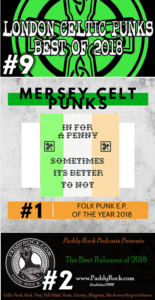 Sean McNally (vocals/mandolin) recruited Henny “da butcha”, a self described “Church drummer” (drums) and former Savannah alt-metal legends ARGYLE guitarist Jeremy Riddle (guitar/vocals) to take the solo act to what may be the least likely Irish punk band ever. The trio spent the next 18 months carving out a corner of the Savannah music scene dominated by americana/alt country and trash punk, including nearly a dozen shows during the 3 day Savannah St Patrick’s celebration Sean’s son, bassist Bryce McNally (bass) joined the band in the Spring of 2016. 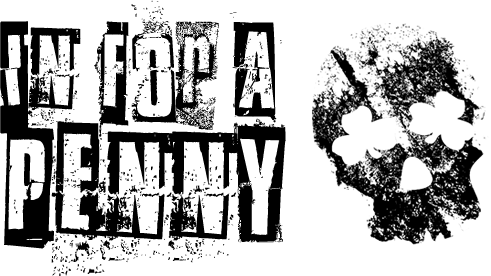 They would release multiple self produced recordings, which have consistently won high praise in the Irish punk music press, as well as a number of videos produced and directed by the band. 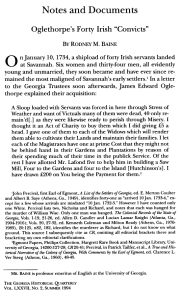 Opportunities to open for The Rumjacks and Blaggards only helped to expand the bands exposure. With yearly solidly booked schedules for Savannah St Patrick’s season, and a growing local following, 2018 found the band moving in separate directions… literally. Bryce moved to Colorado, Sean spent the winter working in hurricane relief on St Croix, Henny returned to commercial heating/ac installation and Jeremy performed nearly full time with his solo project. 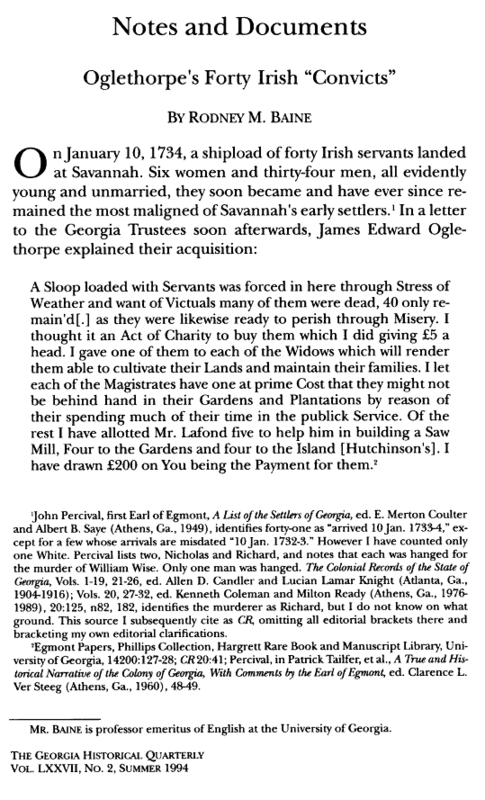 The future of In For A Penny was in question. A few local and regional shows kept the band from completely calling it quits. Enter 2019. 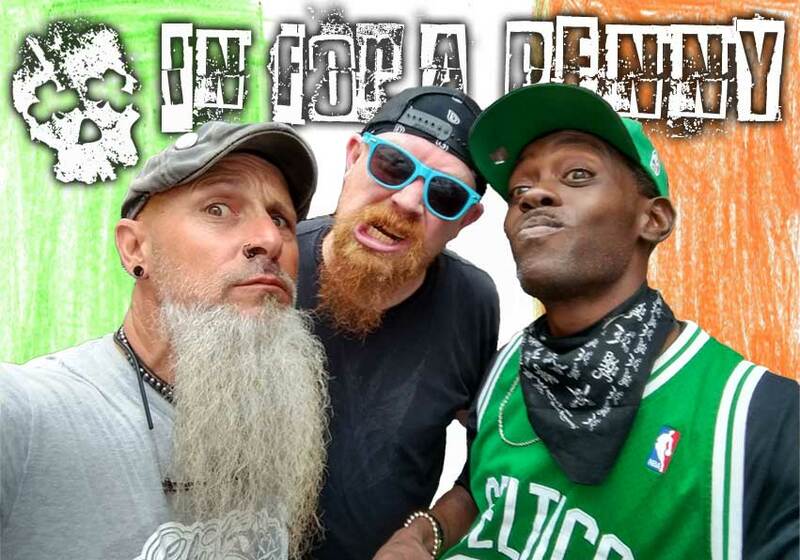 In For A Penny is gearing up for it’s 5th year as a featured artist in Savannah’s St Patrick’s madness, as well as promoting it’s almost accidental and award winning EP SOMETIMES IT’S BETTER TO NOT (the band’s 4th release) and ready as ever to get rowdy!